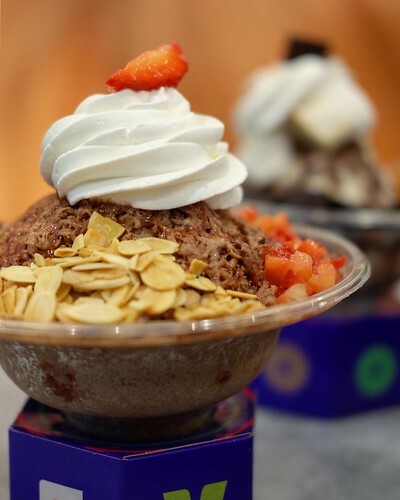 “We are not just another bingsu place, bingsu is shaved ice and and then drizzled with flavor; snow is a block of already flavored ice, which is then shaved and gives it more taste,” quoted Filipino-Belgian Edouard George, owner of the recently opened ice-based dessert shop in Robinsons Galleria, Froozy Snow Bar. 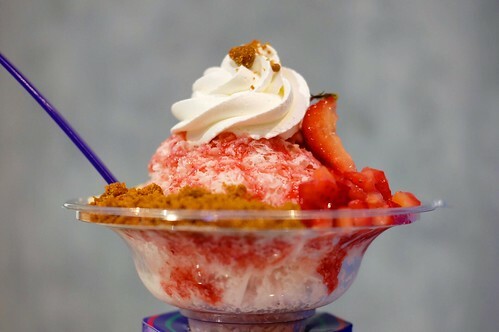 The Foodie Station crew got to sample their light and refreshing snow cups, and we’ve listed below the top five (5) reasons why we loved each flavored shaved ice cup to the last spoonful. Summer Heat, Need We Say More? In case you missed it, PAG-ASA announced the official start of summer a few days back – the scorching hot beach season is upon us! Having ice cream to stave off the heat is so last year, we’d definitely go for something icier. 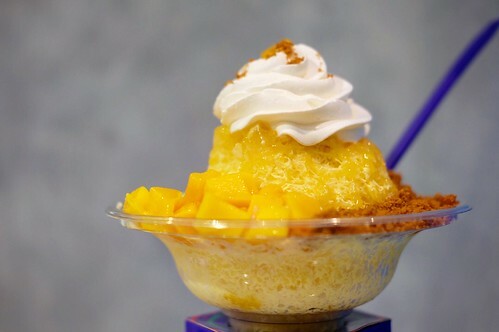 Our recommended snow cups would be Strawberry Cheesecake and Mango Cheesecake. 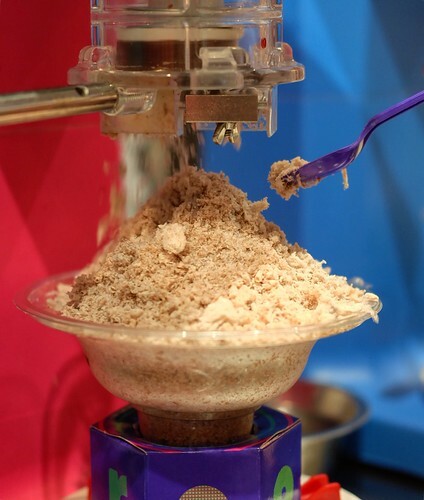 The (literally) melt-in-your-mouth shaved snow is flavorful to the last drop as they concoct their snow flavors in-house. 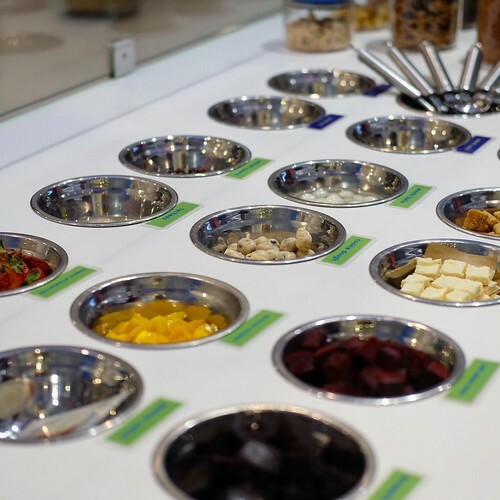 They don’t skimp on fresh fruits and original-recipe toppings as well. Whip up your own Froozy cup! Aside from their special combinations, you can also opt to customize your own cup. Choose your flavored snow, choose which size you want to devour, and have fun selecting drizzles and munchies to go with it. Whether you’re a stickler for tradition or a risk-taker taste-wise, there’s a Froozy cup to soothe your sweet tooth. 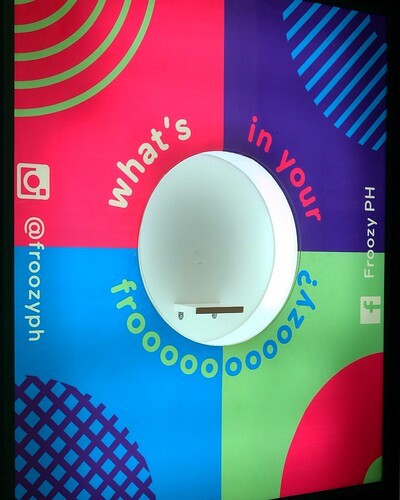 Together with celebrity chef Edward Mateo, they created Froozy Snow Bar’s desserts using low-calorie ice cream and low-sugar frozen yogurt. You can now throw your dessert-induced guilt out the window and enjoy a cup (or two). Pics or it didn’t happen, right? 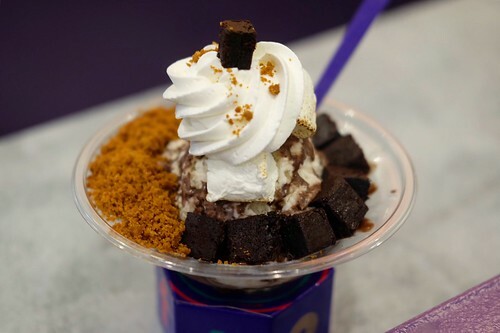 Aside from being delectable, Froozy Snow Bar desserts are also Instagram-worthy. In an age where everything goes to social media, one couldn’t pass up the opportunity to snap a picture and post it online. Froozy definitely gets it, that’s why on the right corner of their store is a dedicated spot where you can place your Froozy Snow Cup and take that perfect shot. Double tap coming up! Who wouldn’t love this version of the cult favorite Pinoy classic Halo-Halo! 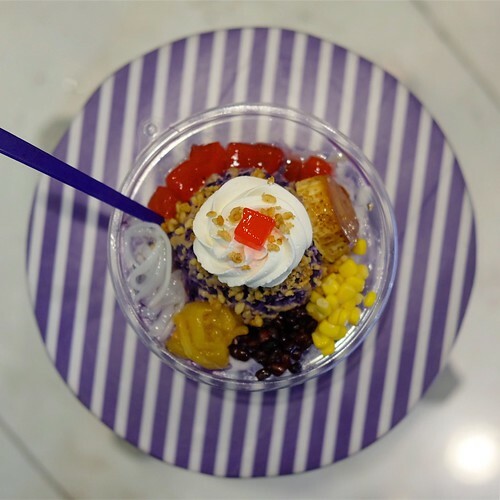 Their Modern Halo-Halo is made of ube snow drizzled with coconut jam, and topped with our favorite halo-halo items such as nata, red beans, langka and leche flan. Honestly, we’d be happy with just shaved ube snow and leche flan! Here’s hoping they offer their flan a la carte! 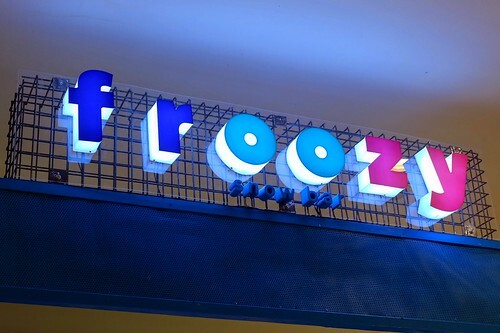 Just in time for summer, Froozy Snow Bar with their friendly and affordable approach to ice-based desserts is worth a visit. They are located at The Veranda, Level 2, Robinsons Galleria, Ortigas. You may also check them on Facebook and Instagram.